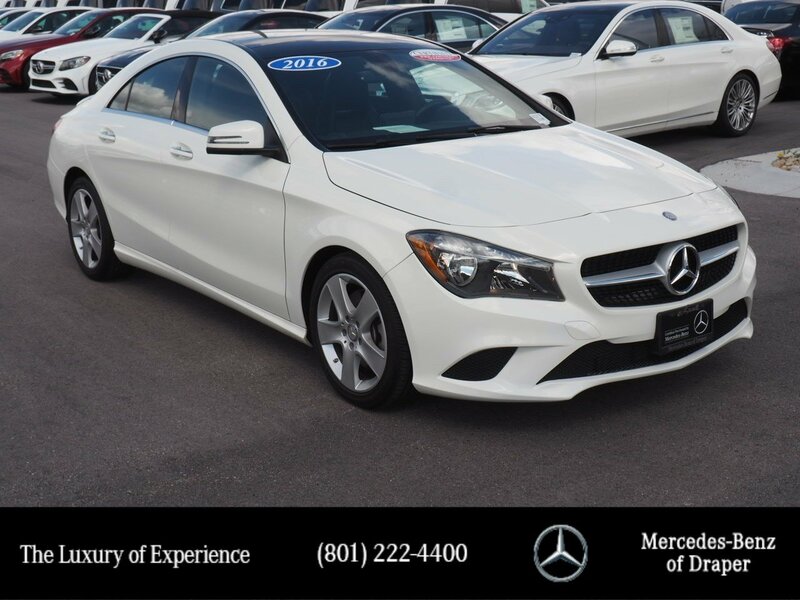 One Owner Low Mile CLA 250 4matic, Nicely Equipped with Premium Package including Keyless-Go, Heated Front Seats, Harmon Kardon Surround Sound System, Illuminated Star, Blind Spot Assist, Rear Deck Spoiler, Panorama Sunroof, Ambient Lighting. Save money at the pump with this fuel-sipping Mercedes-Benz CLA. 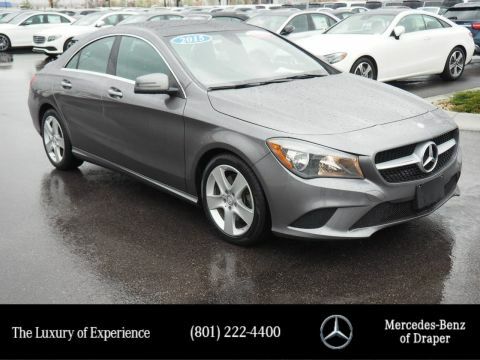 When driving an all wheel drive vehicle, such as this CLA 250, superior acceleration, traction, and control come standard. One of the best things about this Mercedes-Benz CLA is that it has low, low mileage. It's ready for you to truly break it in. Your buying risks are reduced thanks to a CARFAX BuyBack Guarantee. 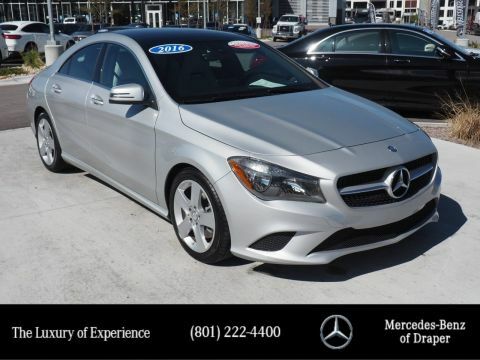 The CARFAX report shows this Mercedes-Benz CLA is a well cared for One-Owner vehicle. 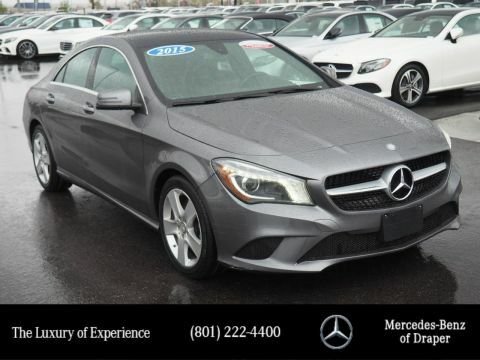 Call Mercedes Benz of Draper at 801-222-4400 or See at 11548 South Lone Peak Parkway in Draper for a Hassle Free Test Drive.